Root canal treatment is often a treatment option that makes patient’s quite nervous. However, this a great treatment option that dentists provide on a regular basis. So, what is root canal treatment and what does it involve? Root canal treatment is a dental procedure where the infected nerve of the tooth is removed and replaced with a filling. Often root canal treatment is offered to patients experiencing tooth ache due to an infection within their tooth. This treatment is often offered as an alternative option to having a tooth removed. What can cause a tooth to become infected? Trauma that damages a tooth – a hard knock to the teeth etc. Symptoms of an infected tooth? Root canal treatment is often completed over two appointments. The second appointment usually being 3-4 weeks after the first. Diagnosing the problem – initially your dentist will have a look at the tooth and listen to any symptoms you may be experiencing. X-rays will also be taken to help diagnose the problem and help the dentist to plan the root canal treatment. Removing the infected pulp – To start the root canal treatment the dentist will remove the decay and infected pulp from inside the tooth’s root canal. This is like a normal filling procedure. Cleaning and shaping the canals – The next step is to thoroughly clean out the canal and shape the inside of the canal. Small instruments called files are used for this step along with special disinfectants and medications. It can take a few weeks for the medication to take effect which is why several weeks are waited between appointments. Some teeth have multiple canals, so it is very important that all the canals are found and disinfected. Sometimes this can be quite difficult and if your dentist suspects additional canals but cannot access them then a referral may be required. Filling the canals – At the second appointment the dentist will have a look at the tooth and make sure the patient has had no problems with the tooth since their last visit. If all is well the canal of the tooth is then filled with special biocompatible material known as Gutta Percha. This is to prevent any bacteria from re-infecting the now empty canals. Restoring the tooth – At the final appointment the dentist will also place a permanent filling on the tooth. A crown may be recommended for the tooth in the future, depending on how much tooth structure was lost upon gaining access to the root canals. All dentists are trained to provide root canal treatment, however, if there is a case that is particularly complicated the dentist may refer the patient onto an Endodontist (root canal specialist). Endodontists have specialist training in performing root canal treatment and often have very specialist equipment to complete difficult cases to a high standard. To book an appointment please phone 3203 0162 to speak to our friendly reception team or appointments can be booked online here. Smile… You’re In Good Hands! 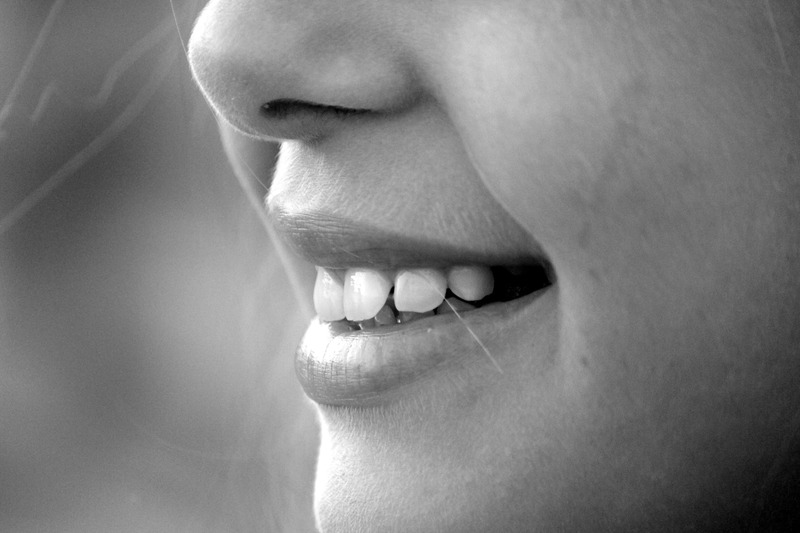 Our practice provides complete dental care in a friendly, relaxed and welcoming environment. Our experienced dentists will work with you to achieve the best oral health that is both cost effective and of the highest standard. Sorry, we’re not open Sundays or Public Holidays.